BlogHome » Are Your Boxwoods Healthy? Cylindrocladium buxicola, better known as boxwood blight, has become a lethal fungal disease that is spreading rapidly. Though this disease has been followed and tracked for several years, we still don’t know very much about it. Boxwood blight impacts the appearance and aesthetics of a boxwood foliage and is easily spread to the neighboring plants. Studies now find that species within the Buxus family, ie. Pachysandra and Sarcococca, have reported to be a host to this fungus as well. When in a container, the lower foliage and stems of a boxwood will become infected, leaving just the top greens, making the plant appear top-heavy. Once the disease has reached one plant it is easily dispersed throughout the rest of the boxwoods that surround the infected plant. This fungus can spread by water splashed spores, tools carried from an infected plant to the next, and under humid conditions. The germination time for spores is only three hours making it very difficult to catch. However, once temperatures reach below 41° or above 90°, fungus is suppressed and cannot produce spores. Controlling this rapidly spreading disease is not easy. The only management practices that have seemed to work is cleaning the tools that were used in the infected landscape after every use and removing all leaf debris after pruning. If you come across an infected plant, immediately remove the infected plant and place it into a trash bag carefully to avoid any leaves from falling off and contaminating other plants in the landscape bed. 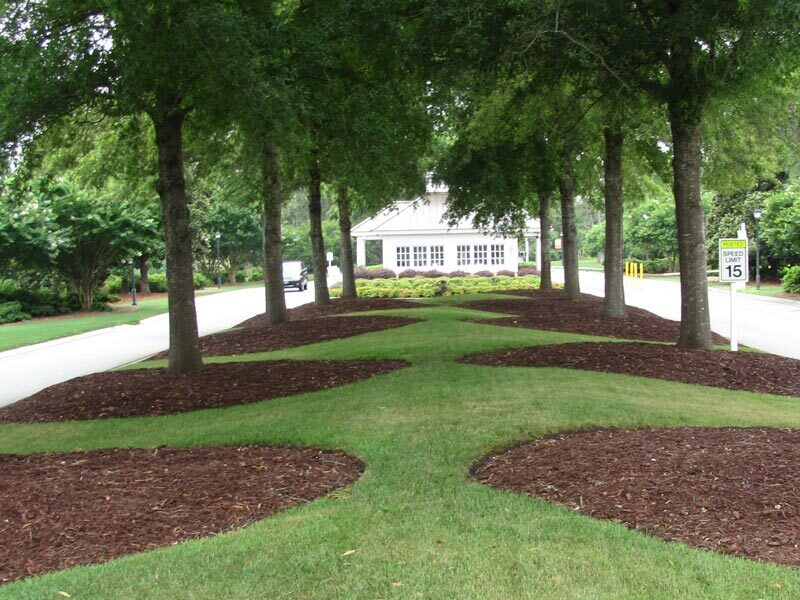 When replacing a shrub back into the pre-existing hole, the previous soil will need to be sterilized. To do so, clean out as much of the soil that is lose or fell off the root ball. Infected plants must be destroyed by burning or burying. Next time you want to plant an English boxwood consider the long term effects. Since there is no remedy on the market for the boxwood blight disease, instead choose a Japanese cultivar boxwood. next post: Spring Color is Here!